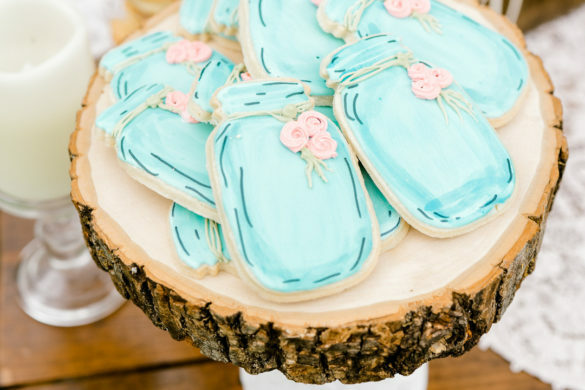 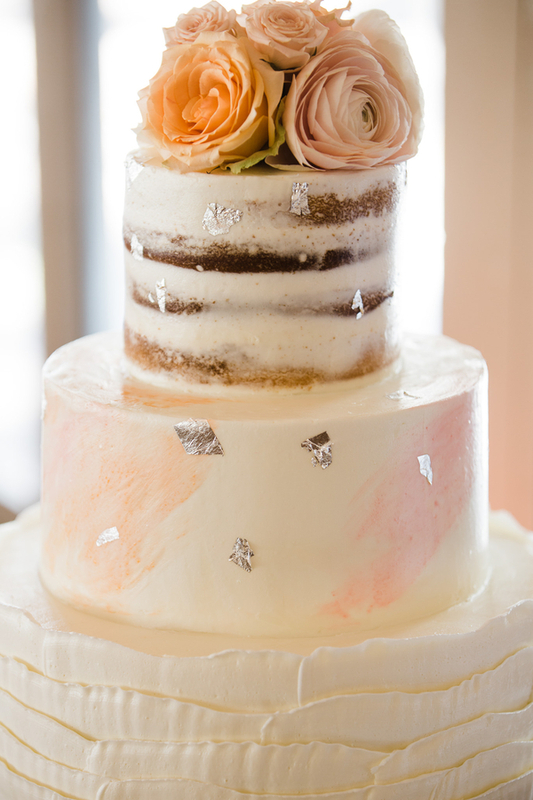 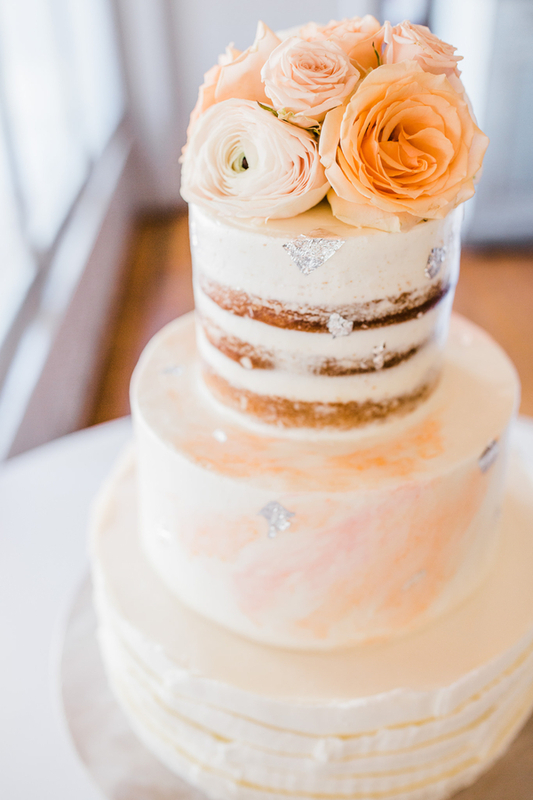 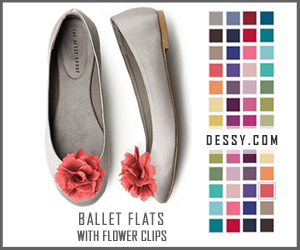 Fresh blooms and soft pastels. 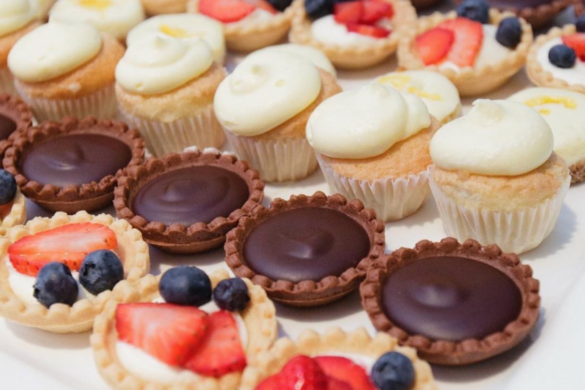 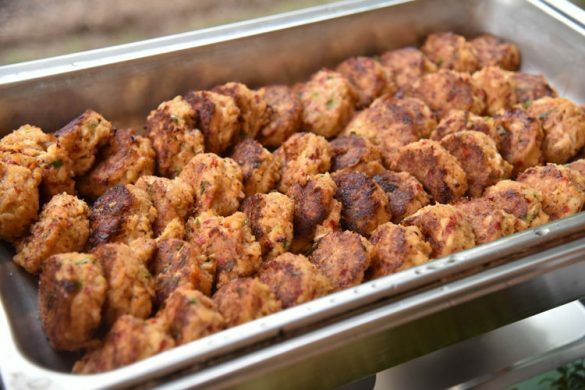 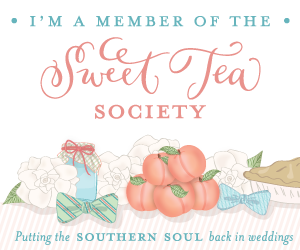 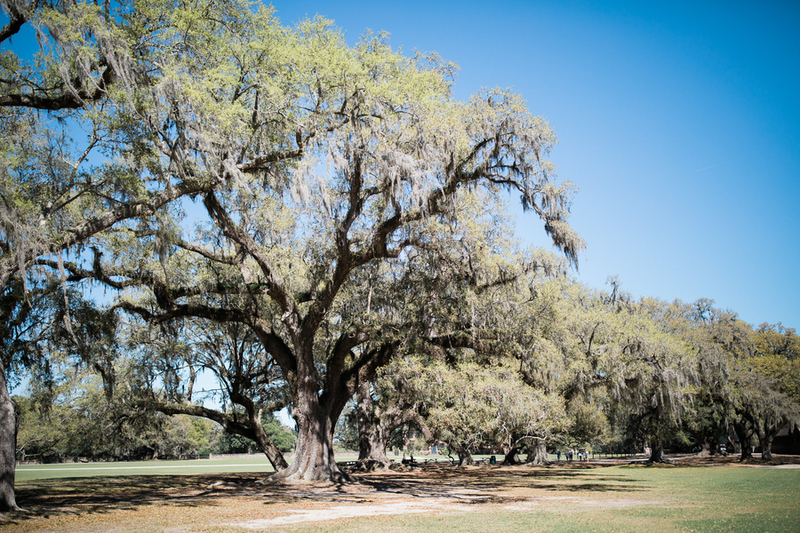 Two necessities of spring in Lowcountry that we can’t live without! 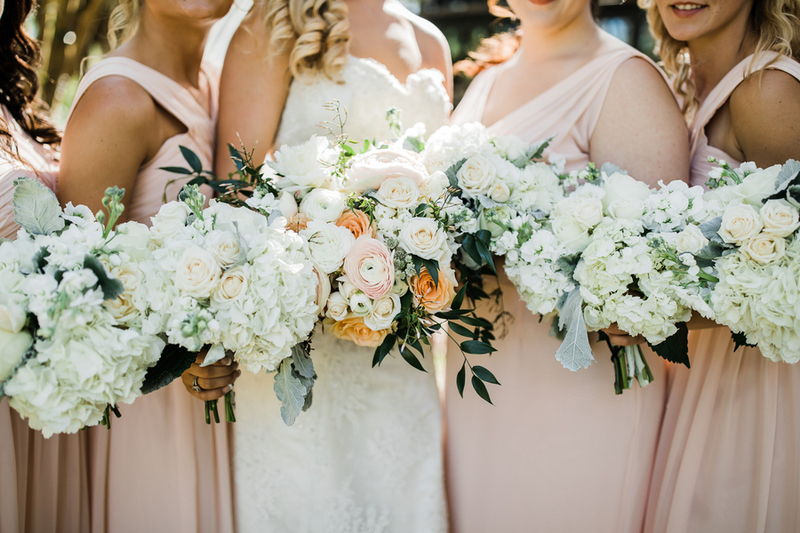 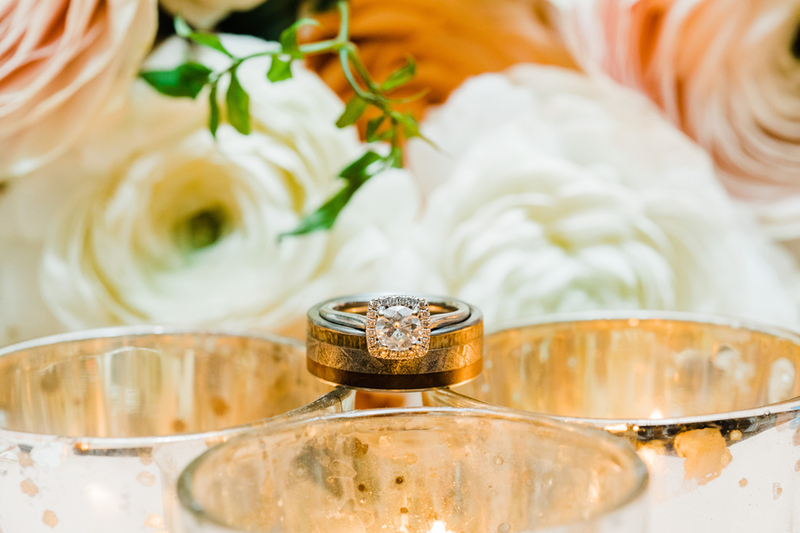 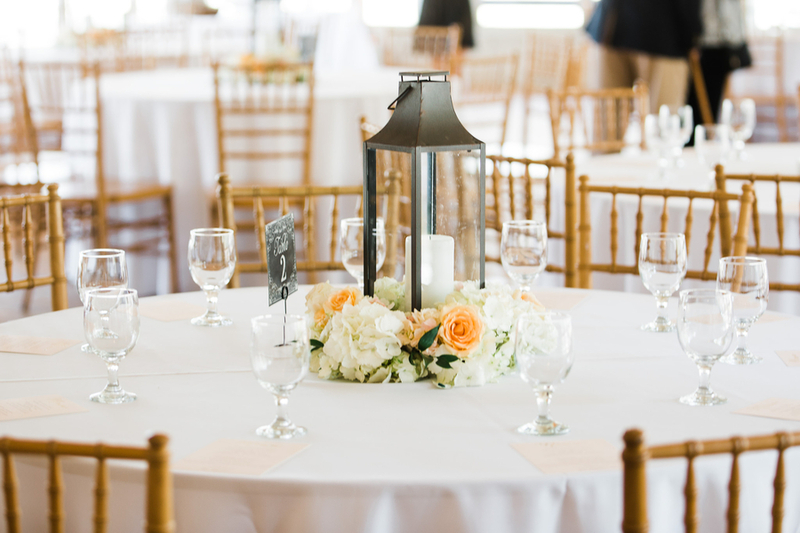 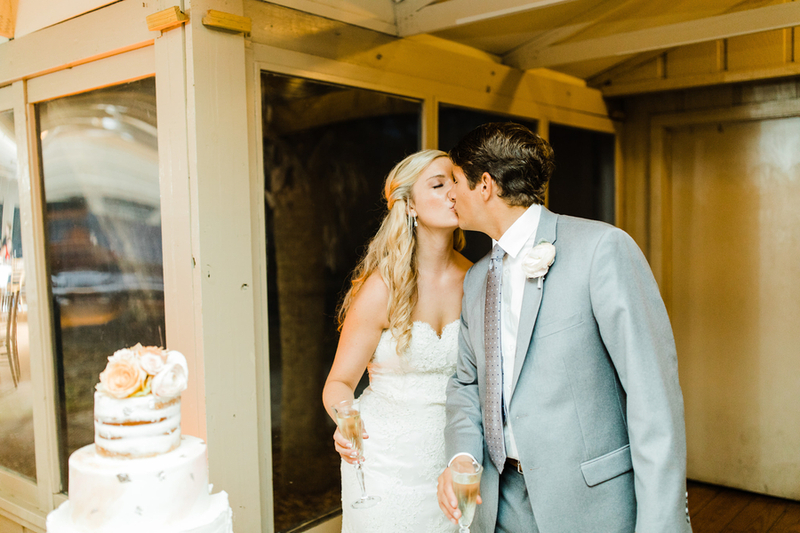 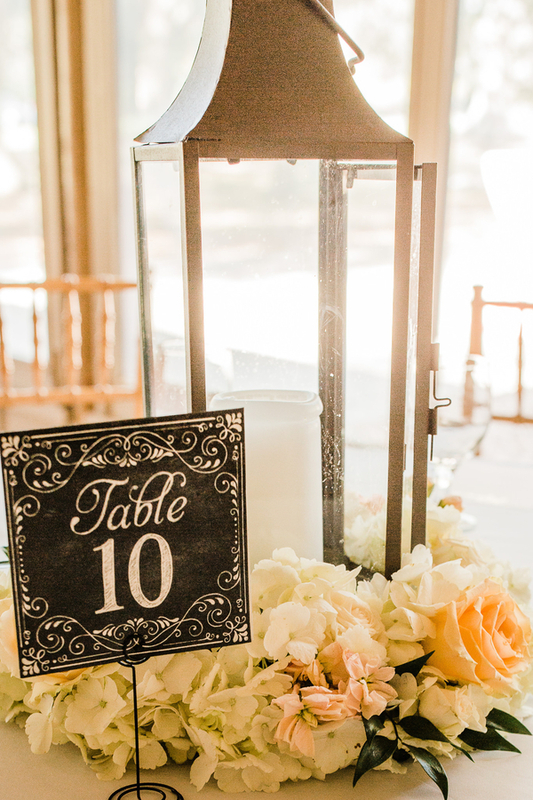 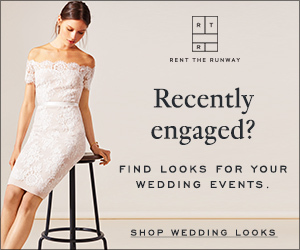 Kathryn and Drew’s wedding encompassed everything that we love about this awakening season-pastel peonies and roses galore! 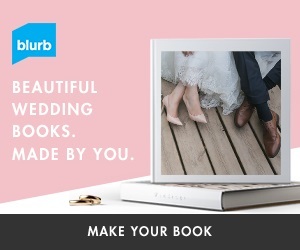 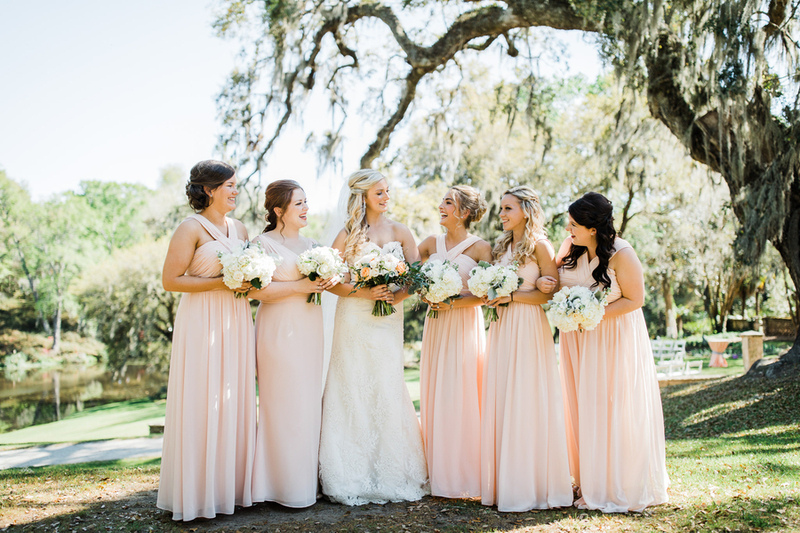 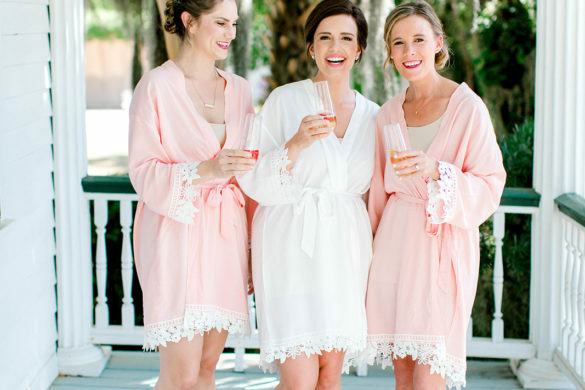 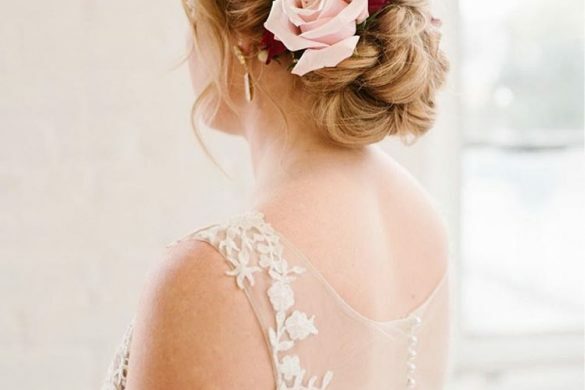 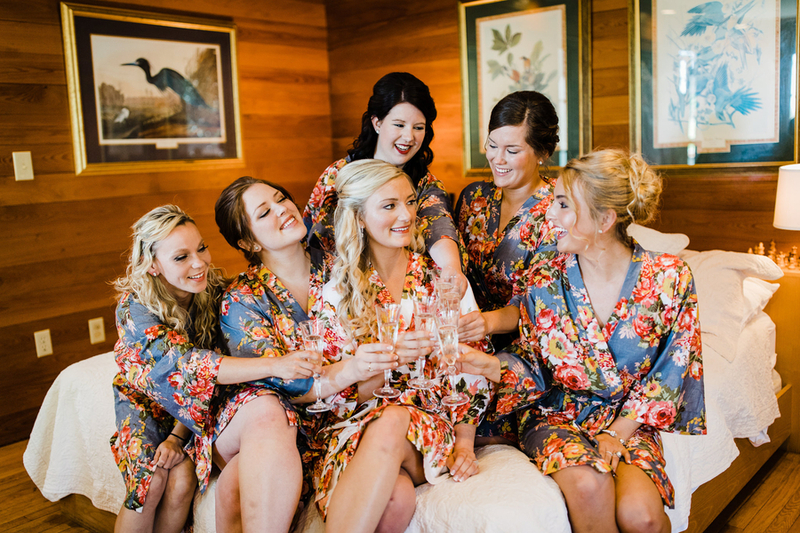 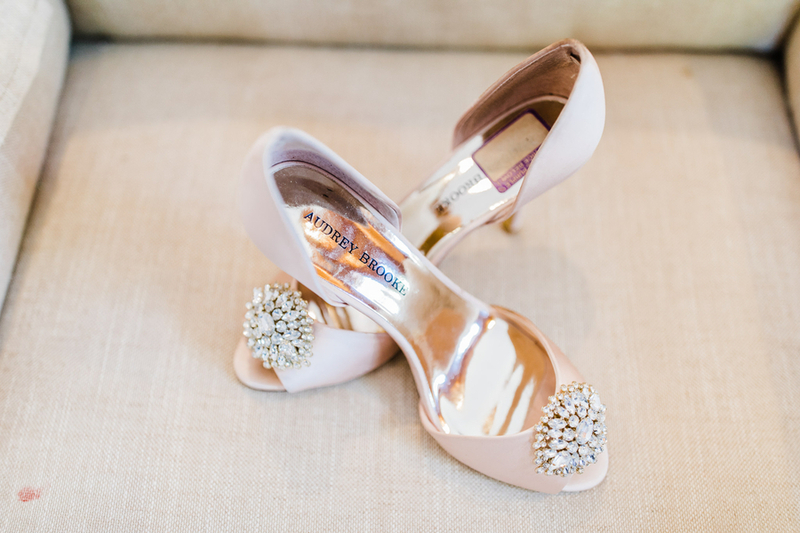 Kathryn’s soft pink color for the bridesmaids dresses were the perfect compliment to those gorgeous florals! 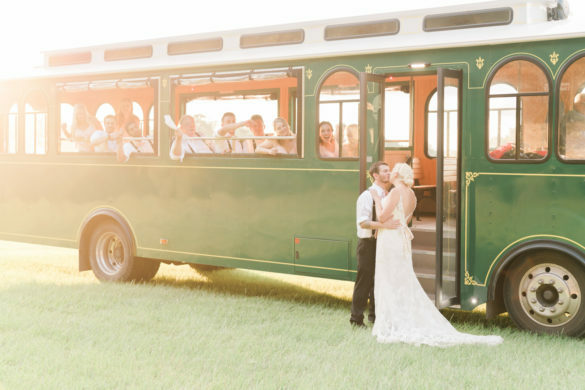 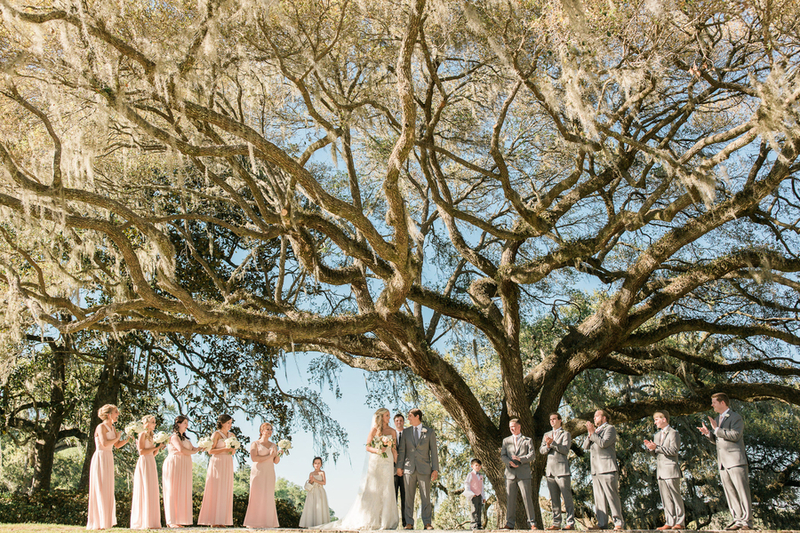 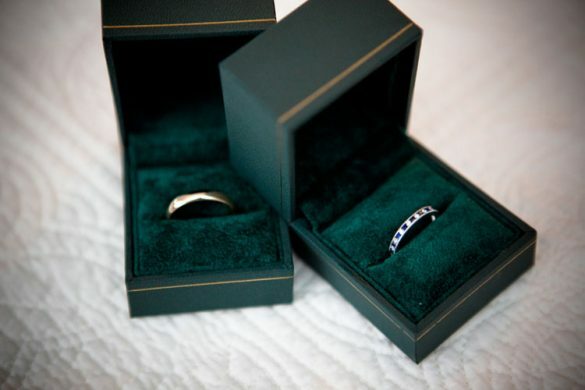 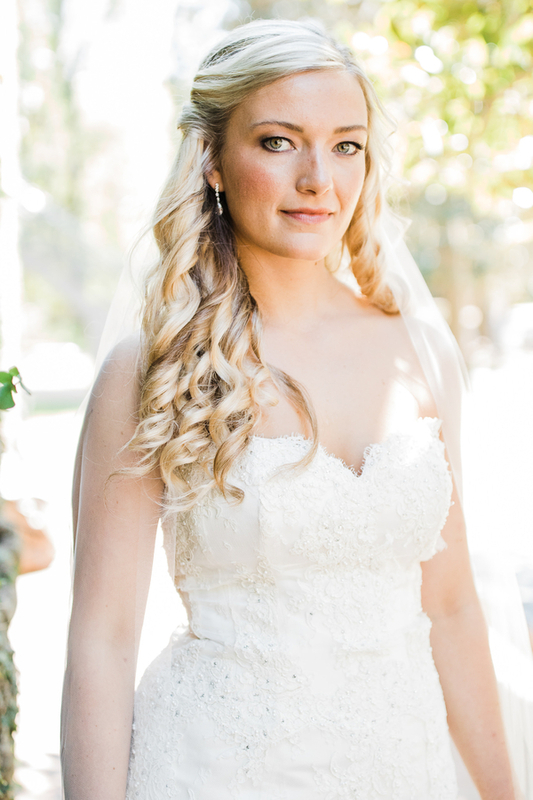 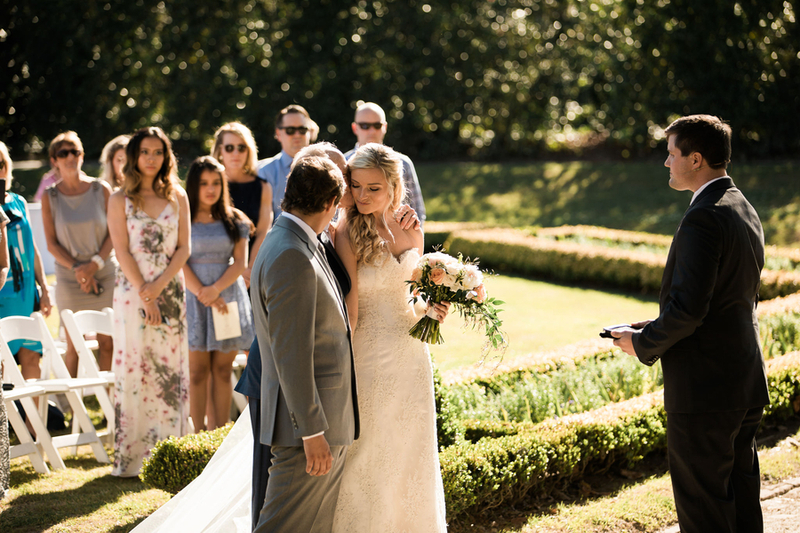 Not to mention, the lush green lawn and all of the enchanting live oaks provided the perfect backdrop to the entire day. 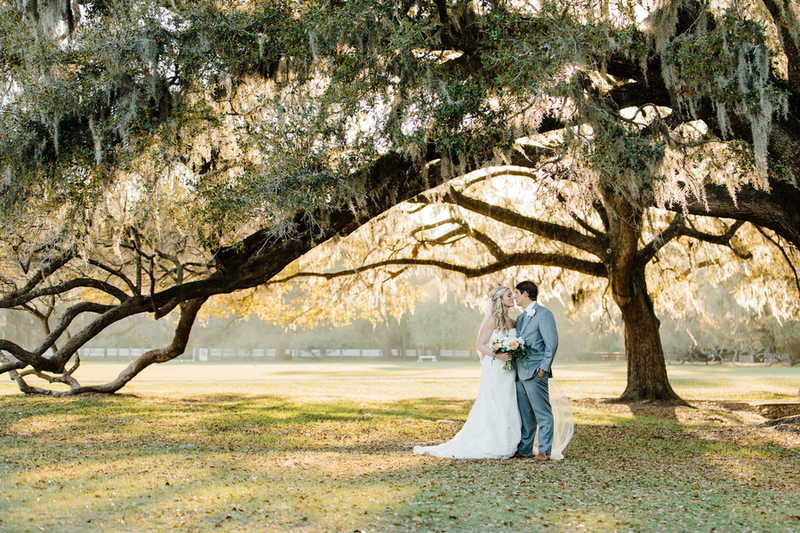 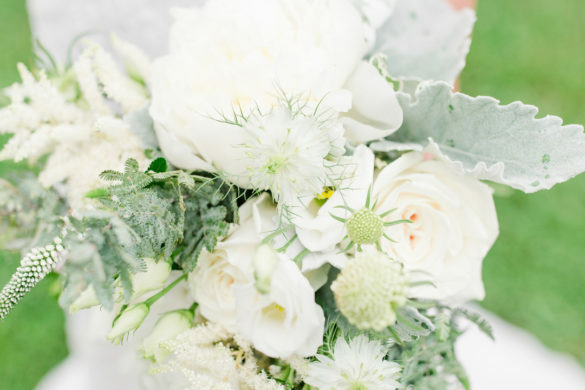 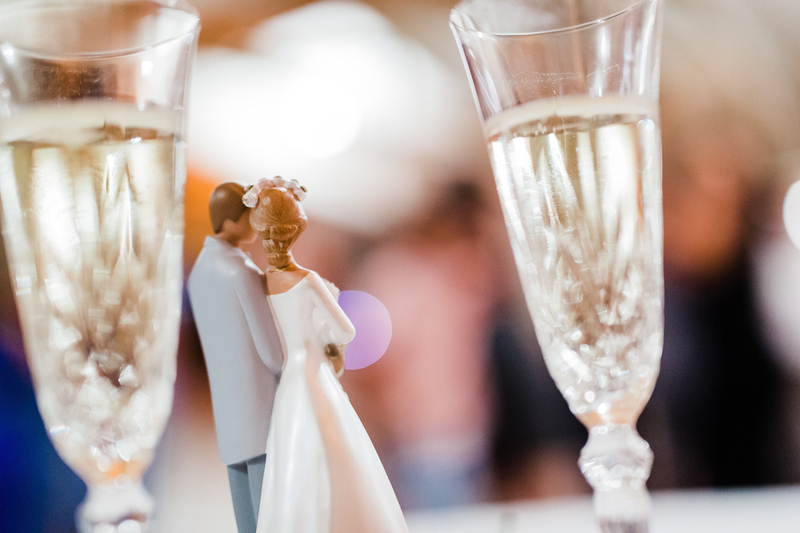 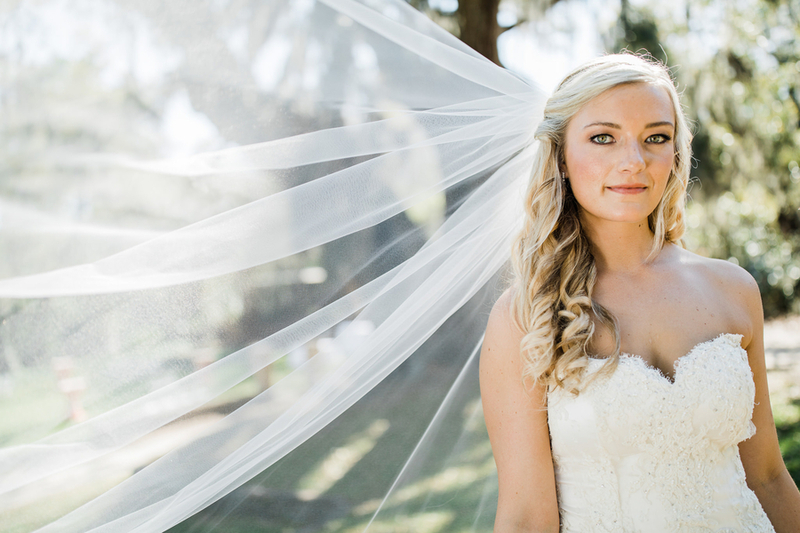 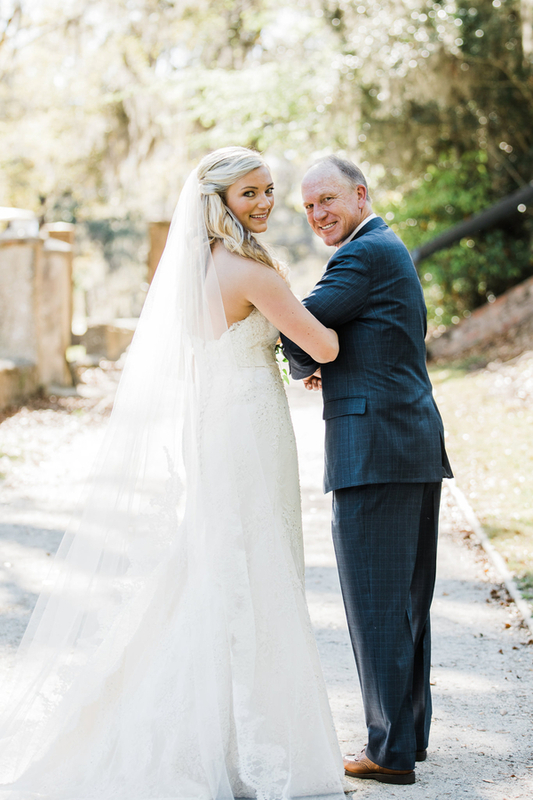 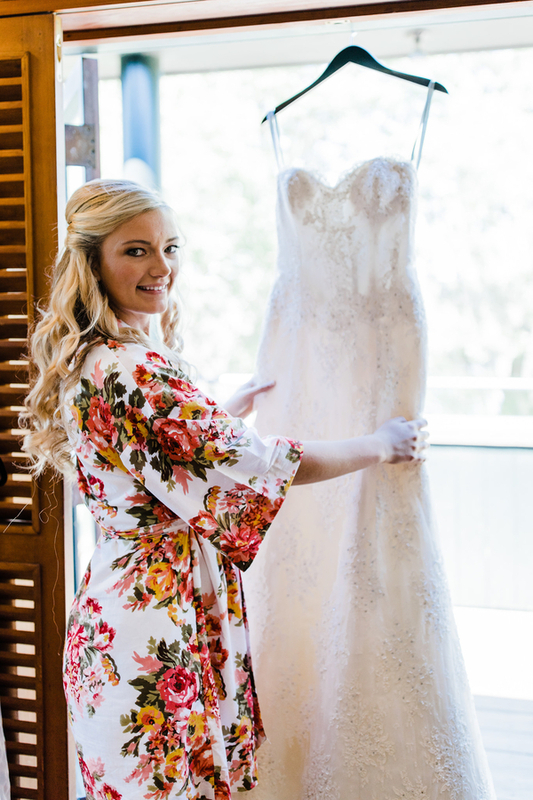 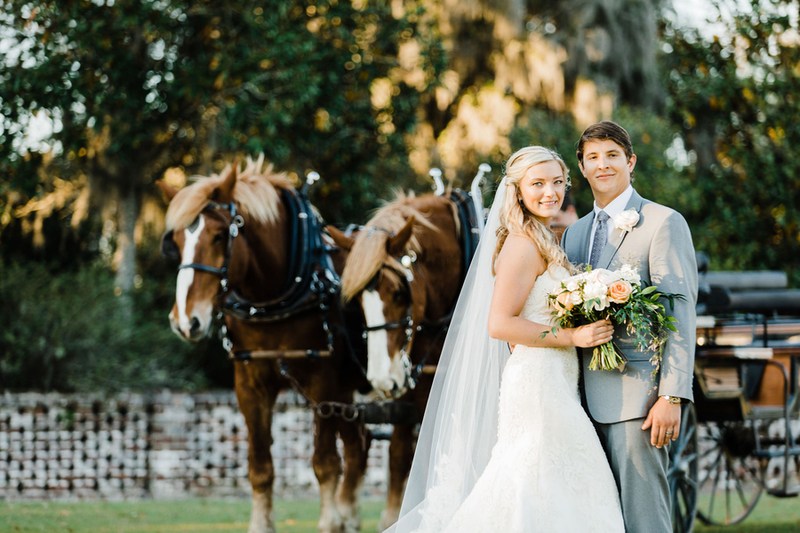 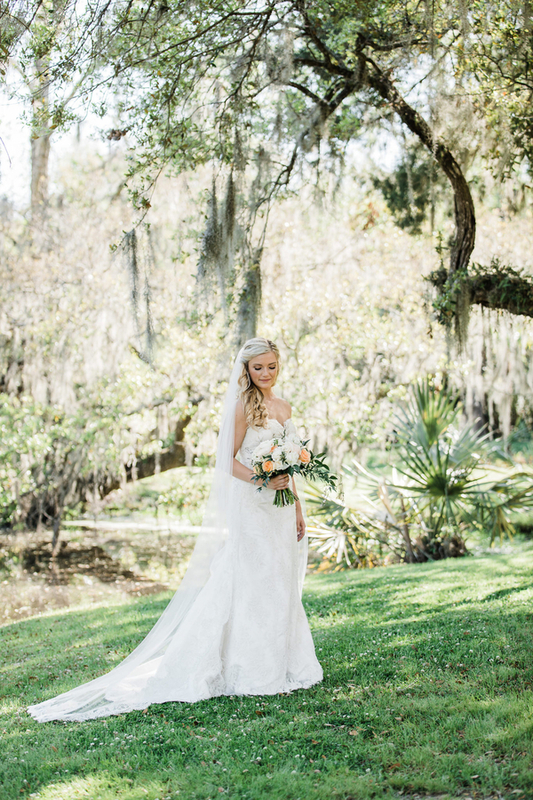 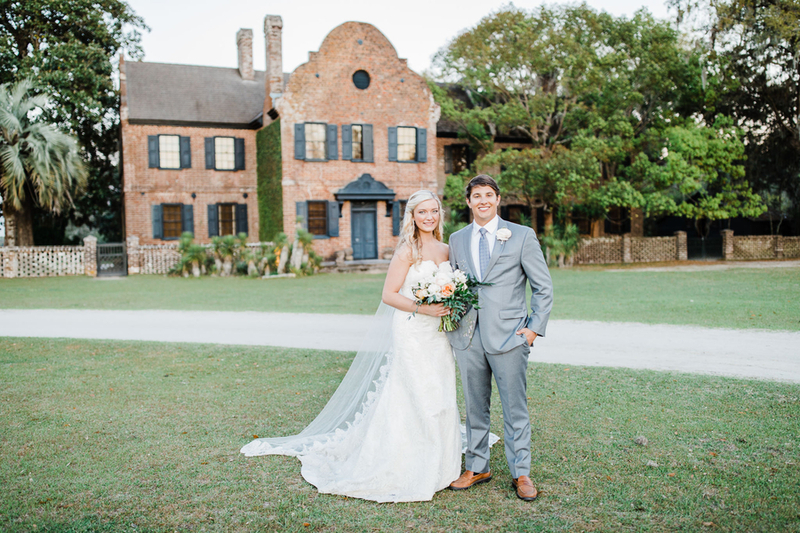 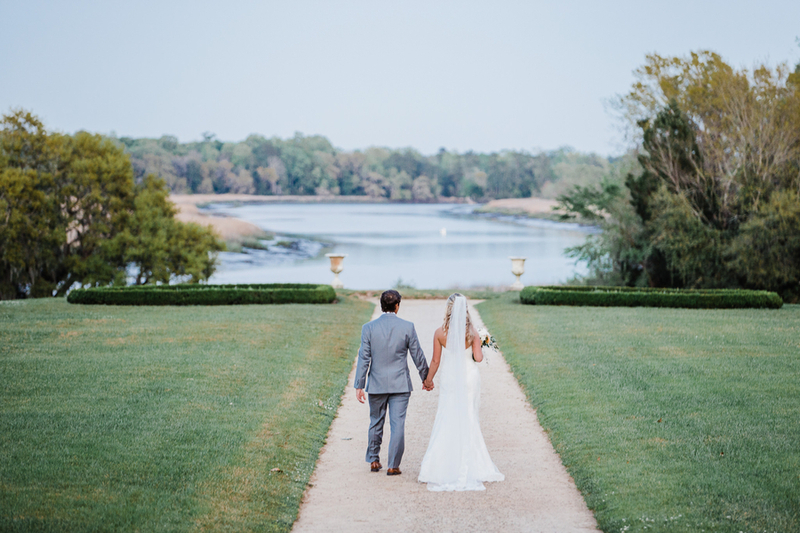 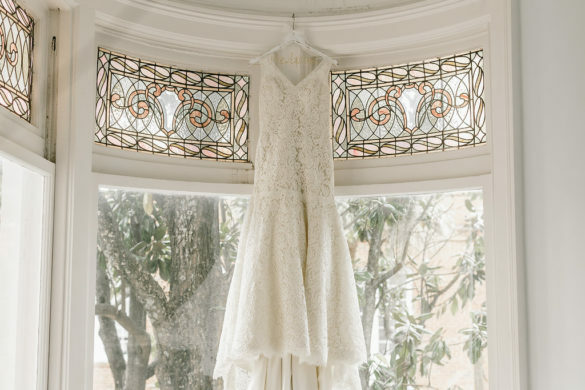 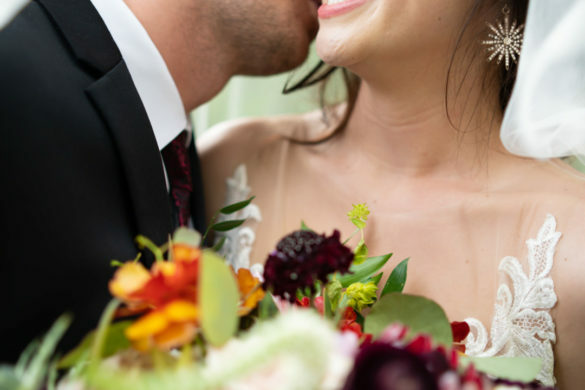 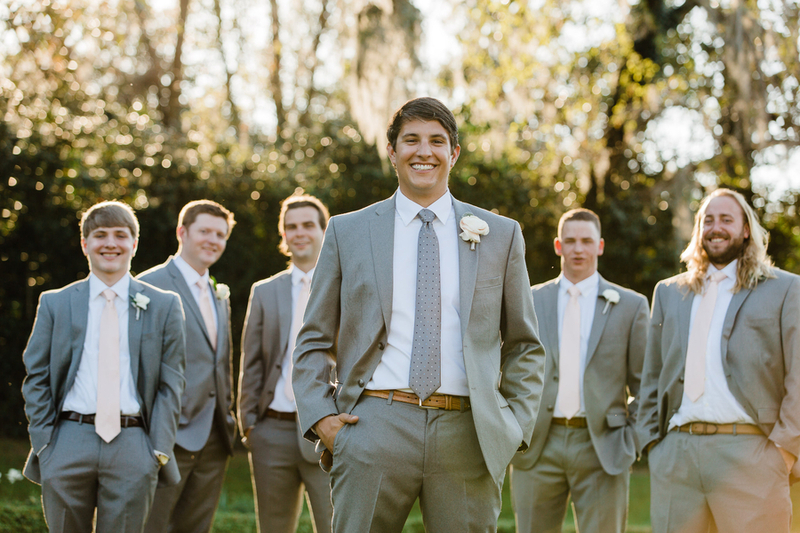 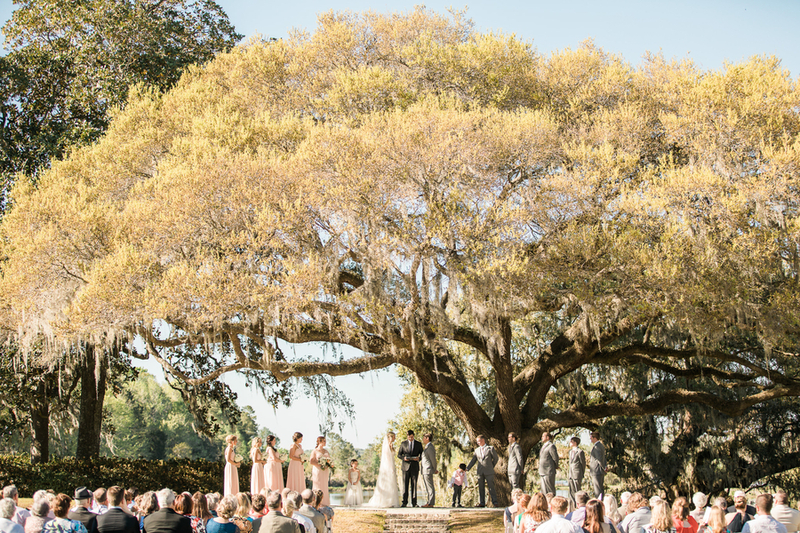 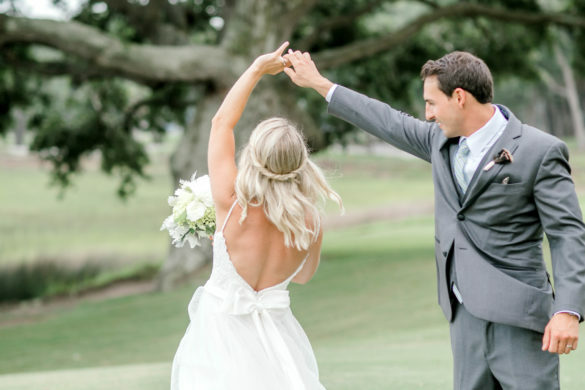 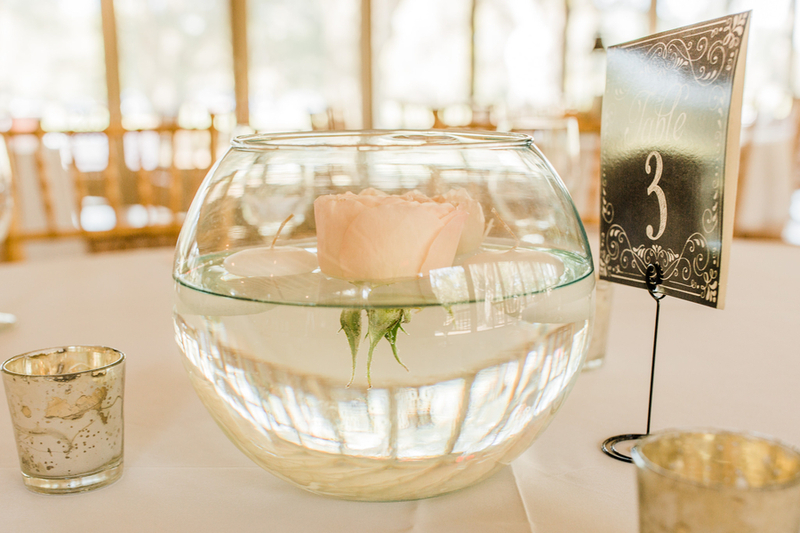 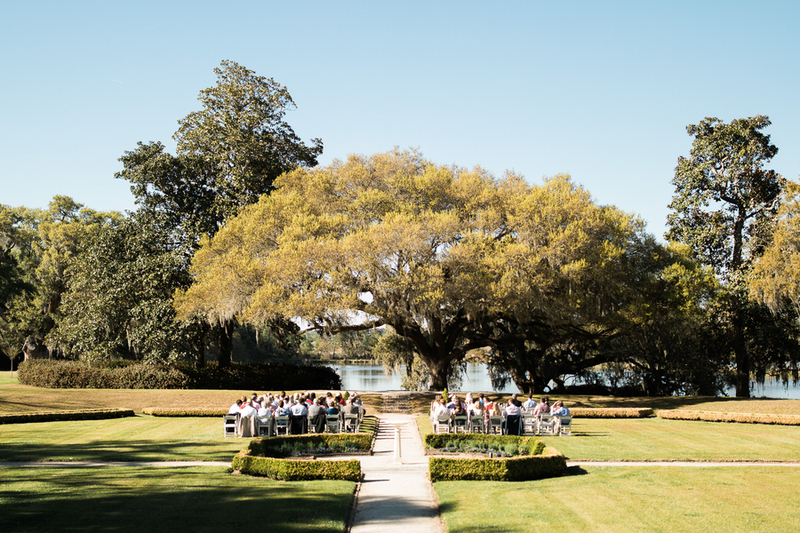 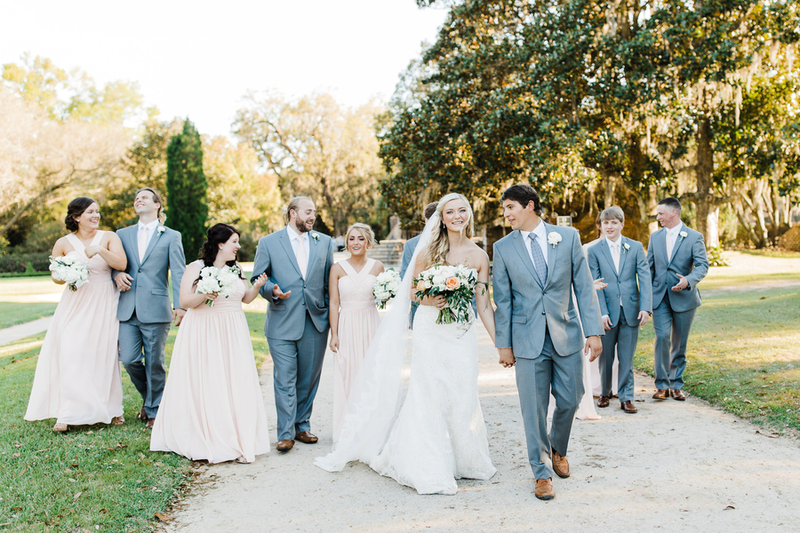 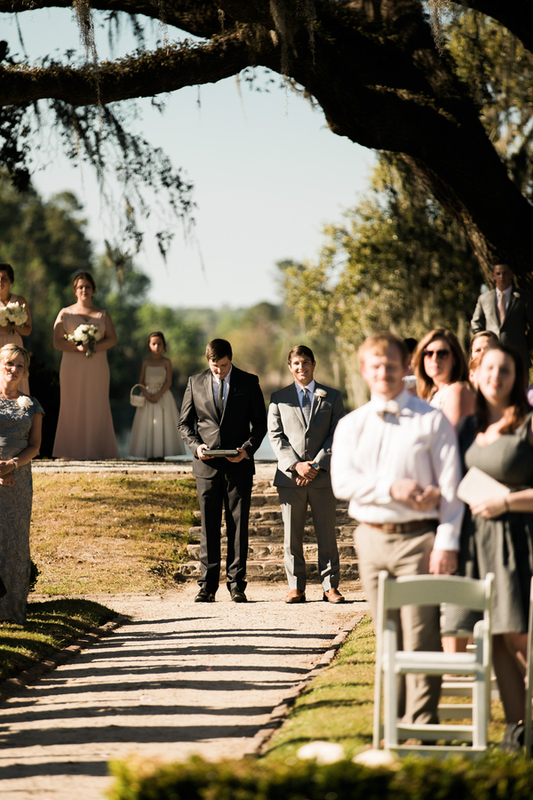 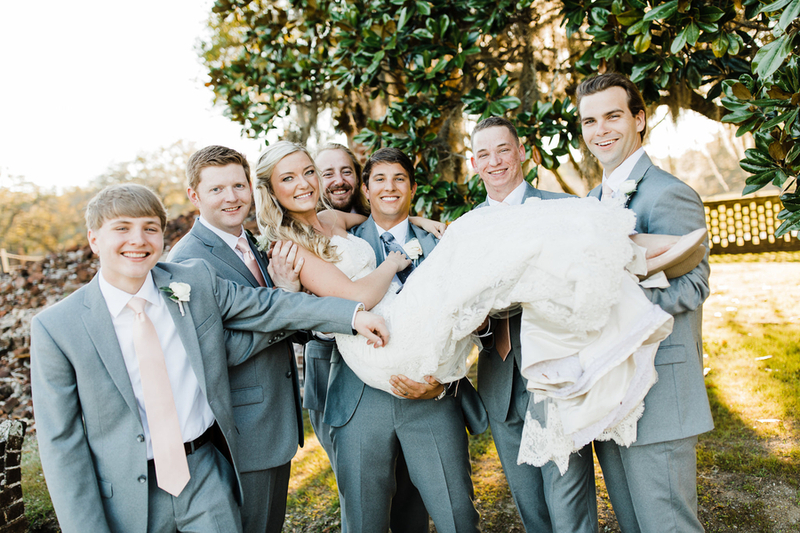 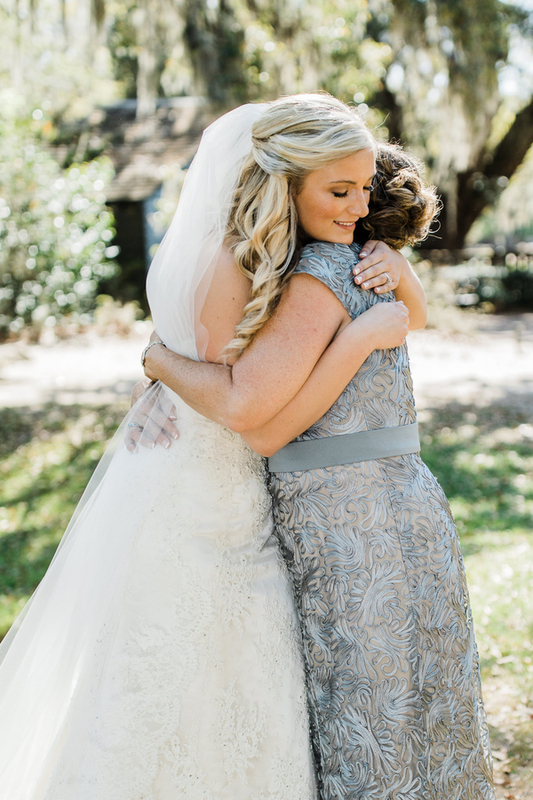 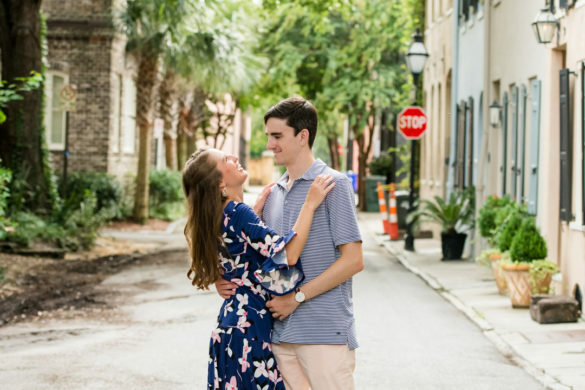 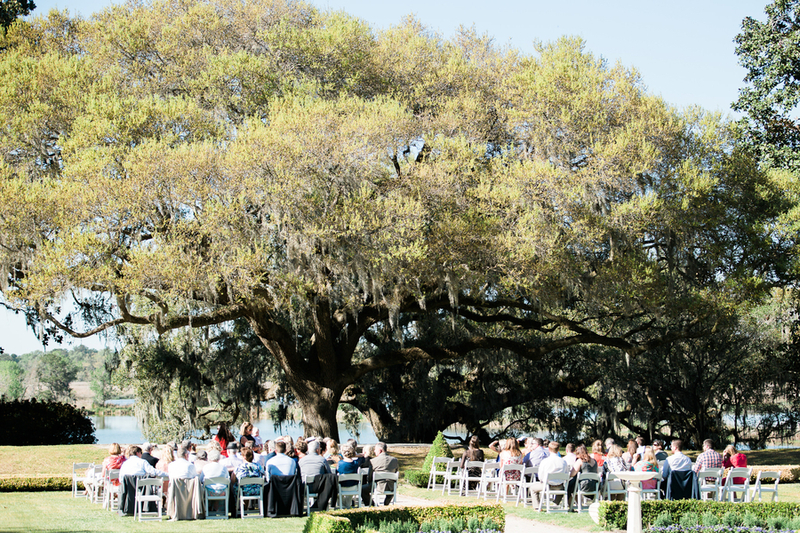 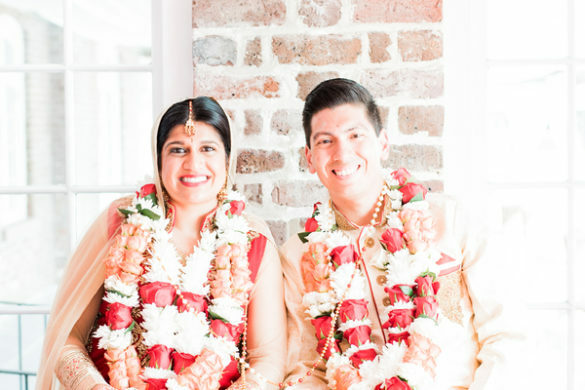 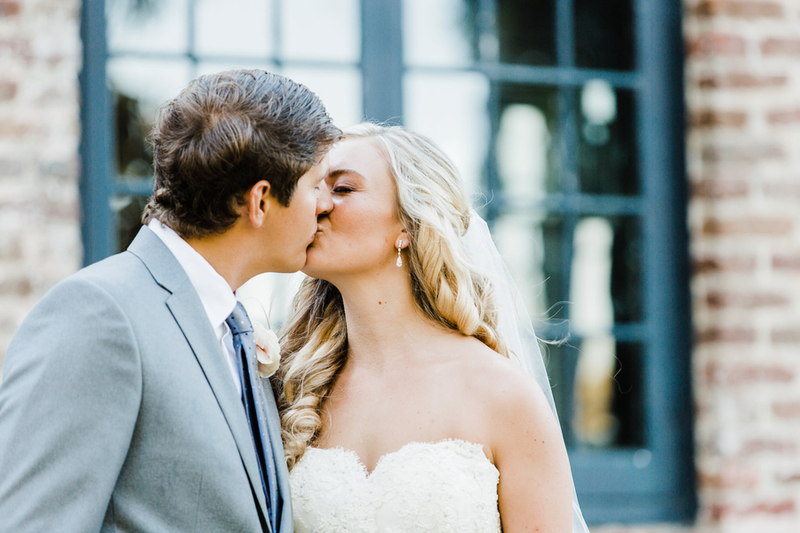 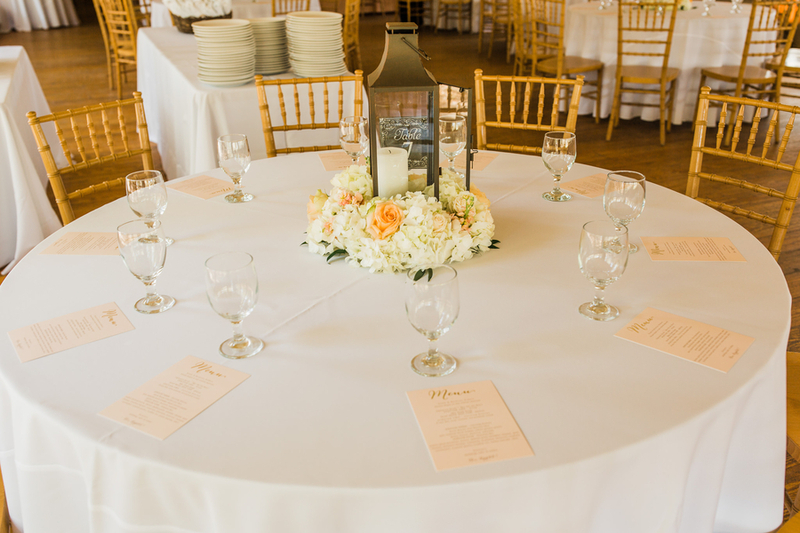 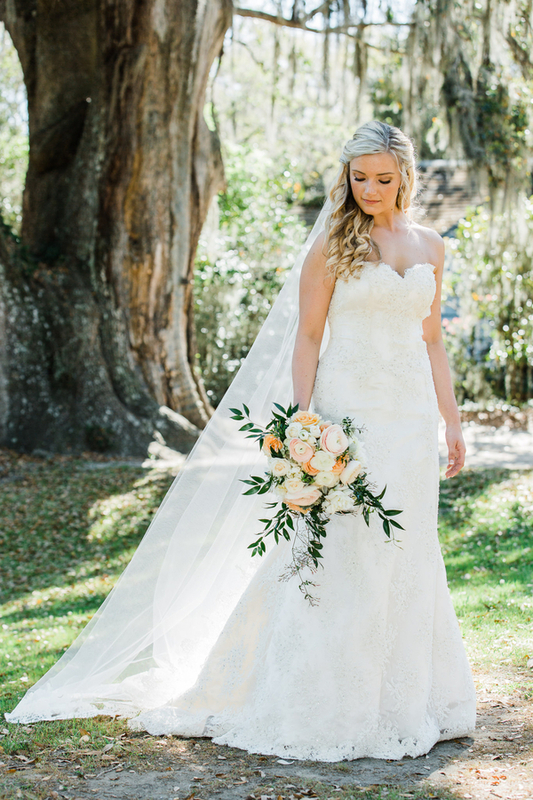 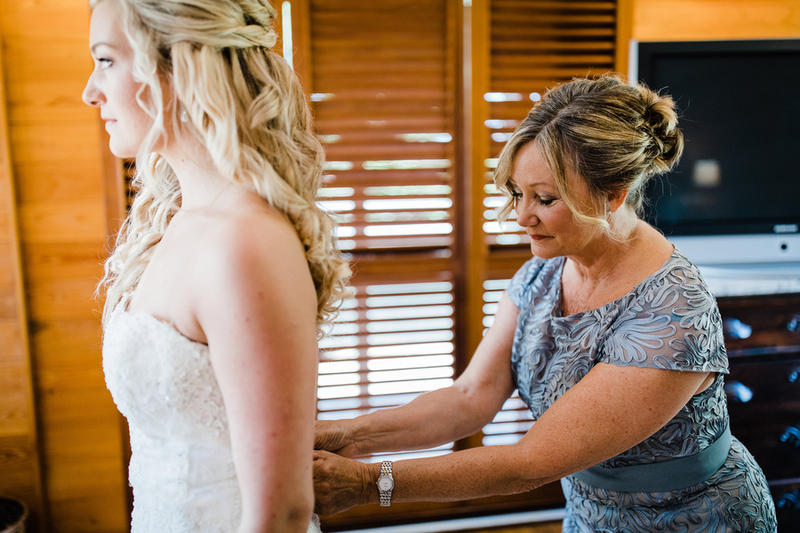 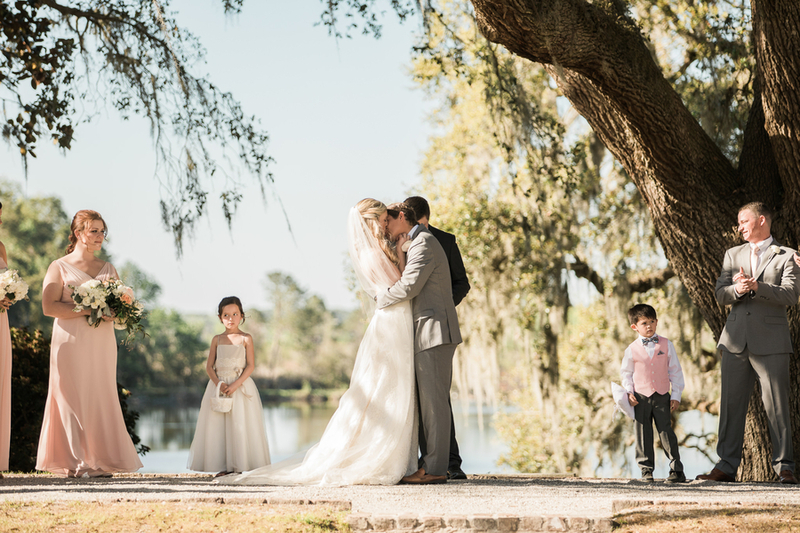 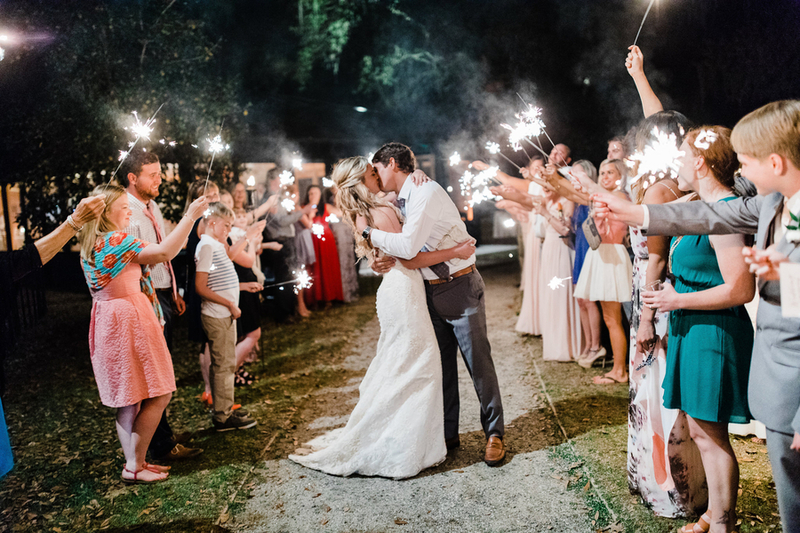 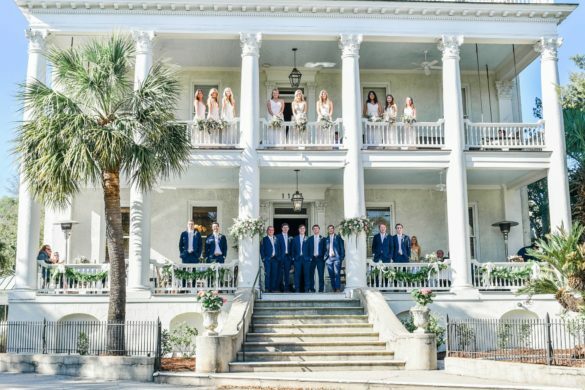 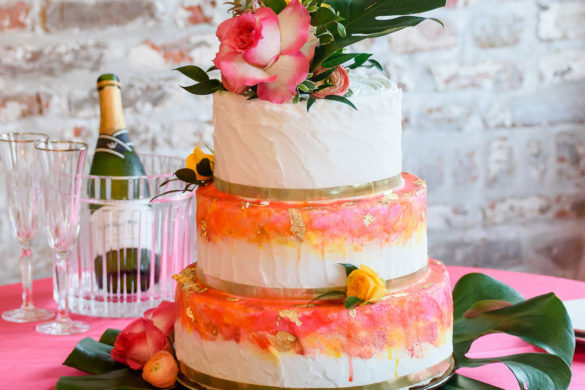 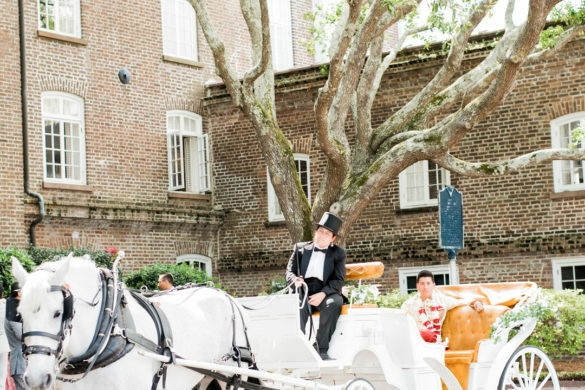 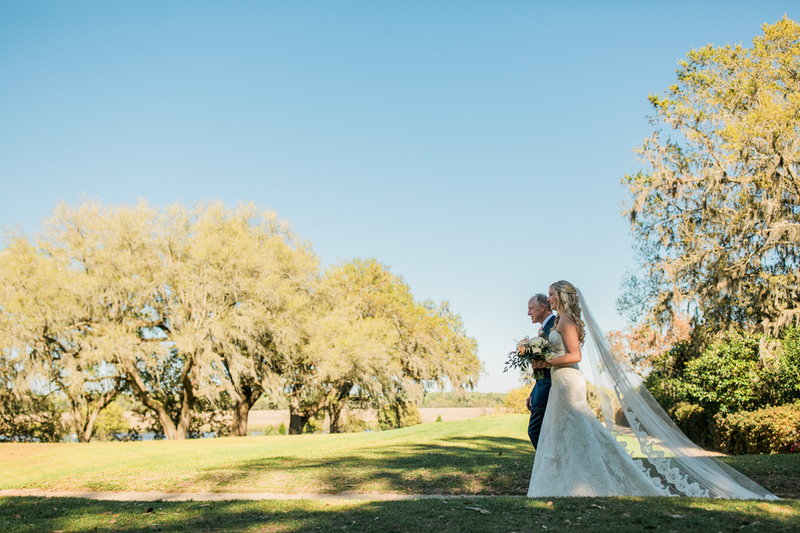 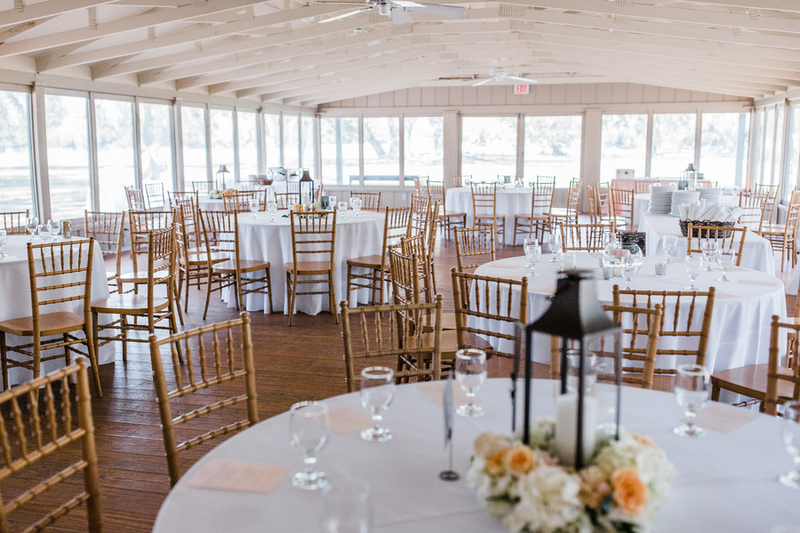 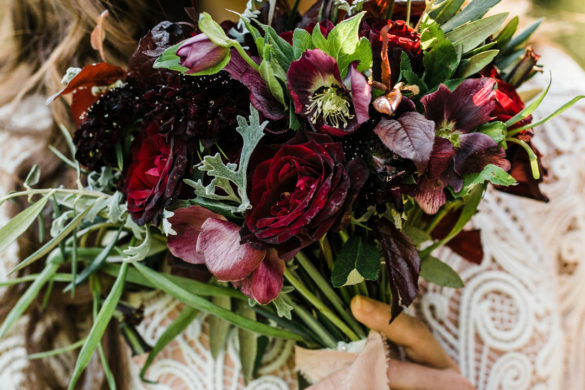 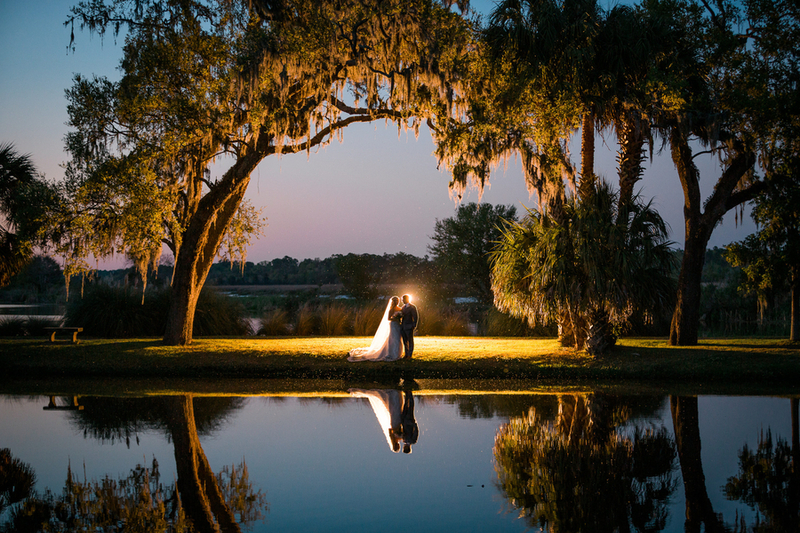 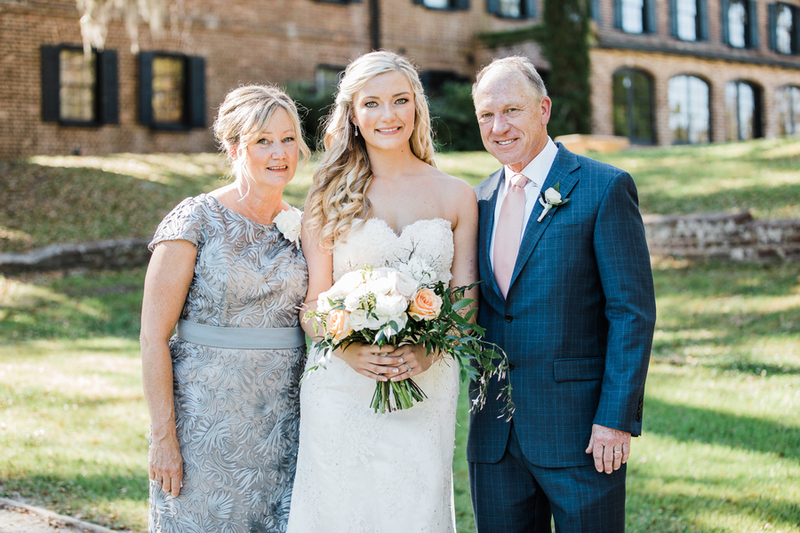 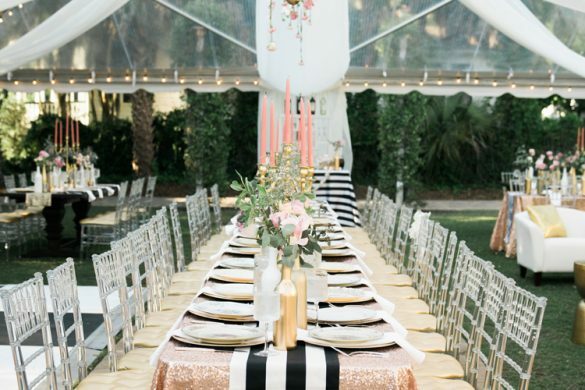 Known as “The Most Interesting Garden in America” by The Garden Club of America, Middleton Place‘s grounds were the perfect venue for this spring wedding.